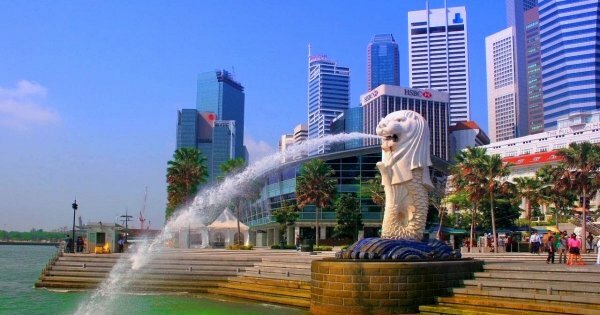 Singapore Private Tour In Seven Days, Soulful, Stylish and Striking! 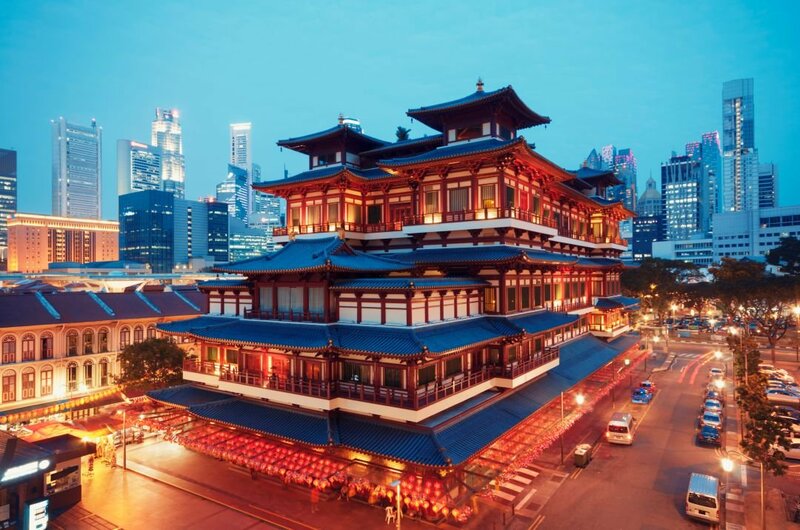 Singapore private Tour In Seven Days, Soulful, Stylish and Striking! Yes, it can be done! Seven days and seven nights to see around this stunningly beautiful country. The breathtaking architecture alone is enough for me, but the country is one big surprise after another! On arrival at the airport, you notice immediately the service you are going to get here is second to none! The place is shiny like a new pin, and the staff looks like they have walked off a catwalk, so you know you are in for a treat! The city has so much to see and do from a swim in the infinity pool at Marina Bay Sands hotel (55 floors up !!) with awe-inspiring views over the whole city. If not there is an evening safari tour with over 3,000 different species. The City has a rainforest in its borders! Amazing! The nature reserve is home to over 550 different types of animals! The number of different plant sources is fantastic making this nature park the most unusual in the world. adults and Kids will love this !! Yes, it can be done! Seven days and seven nights to see around this stunningly beautiful country. 1 Just breathtaking, the stunning variety of vegetation, artwork and sculptures...so well presented and organised in typical Singapore fashion! The gardens were on David Attenborough's Planet Earth II television, programme The outdoor parkland is free and beautiful.Don't miss the night show at the Giant Trees in the evening! 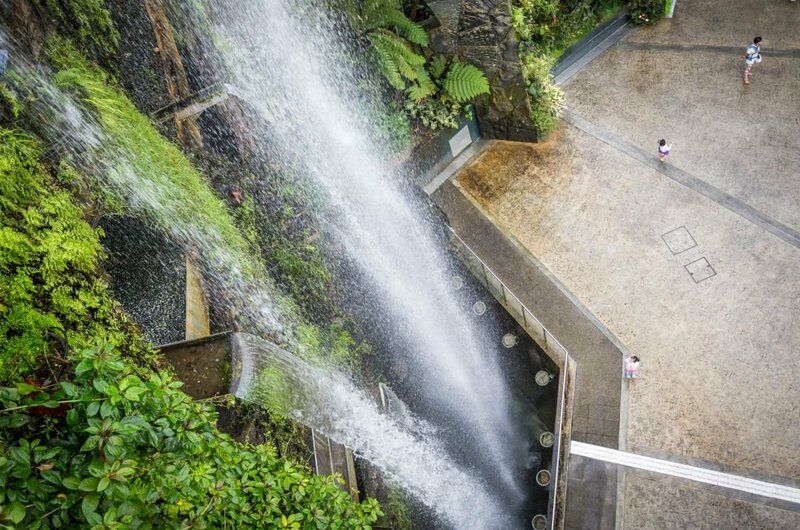 The Cloud Forest is another architectural wonder with the largest indoor waterfall. A private tour is a must when in Singapore. 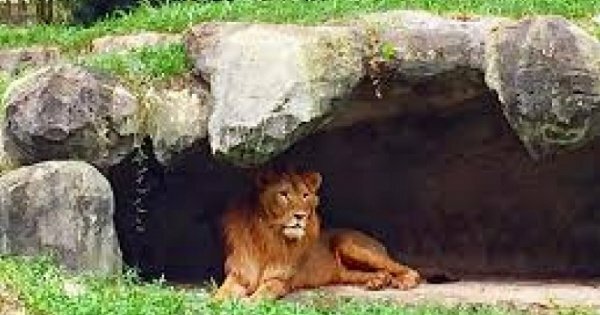 2 This Zoo is absolutely fantastic - the huge range of animals are well looked after and have large enclosures. If you can attend at the feeding times, you can also help feed the animals! Plenty of open spaces to walk around and take the views of these gorgeous animals. It would take a good 3 hours to walk around the zoo, and there is an aquarium as well. A guided sightseeing tour here is a must. 3 A small museum dedicated to the memories of those who supported the war, it shows the courage and hardship of everyone who went through this experience. The guides are very passionate and bring the history back to life, a very moving experience and sometimes gruesome. It should be seen be everyone to understand the enormous loss of lives due to the war.Guided tours are a must. 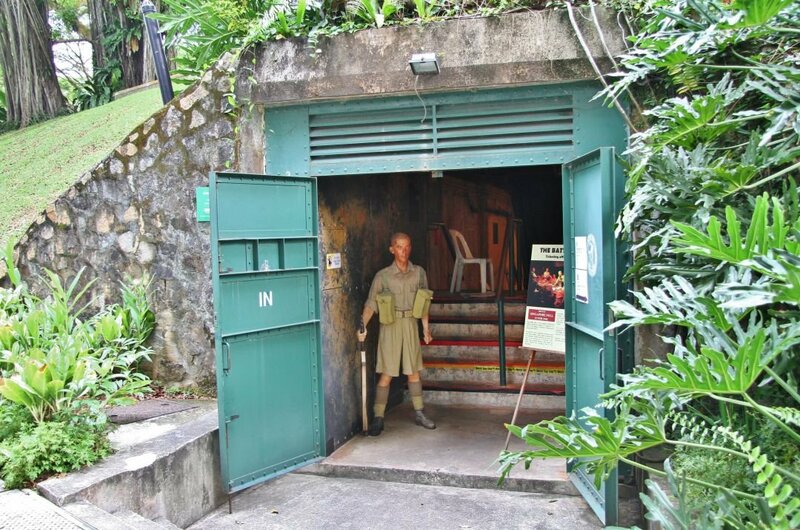 4 A fascinating private guided tour of this underground bunker on the grounds of Fort Canning, Singapore. Despite being told by Churchill to fight to the last man, the had no option to, unfortunately, surrender to the Japanese, and this then signalled the end of the British empire. They had no backup, no tanks and no food, water or ammunition, the odds were against them, and the guides will take you through the history of this underground bunker. 5 A wonderful way to see Singapore from up high on the wheel of Singapore flyer. It takes around 45 minutes to go around. 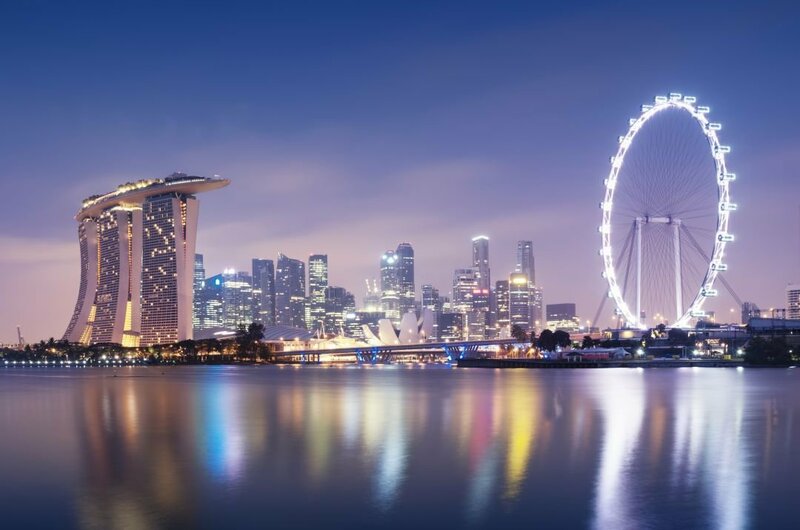 The capsule holds up to 12 persons, and it gives you a 360-degree view of the stunning Singapore, the views at night at absolutely stunning. A private sightseeing tour is a must to take gorgeous photos. Very reasonable priced and a must whilst in Singapore. 6 The views from the 55th floor all over Singapore is a fabulous way to view the city at night. Below you are the Gardens by the Bay park, which is especially neat with their giant trees lit up. The boats are all lit in the harbour, various other landmarks that are very easy to see. There is a food stall selling drinks and hot dogs and another vendor that sells souvenirs. 7 This area has a great vibe to it with plenty of atmosphere. So much choice of various cuisine and beverage options. The Nice breezy atmosphere after sundown with live music, or sports. It is an ideal location to chill out, and people watch. 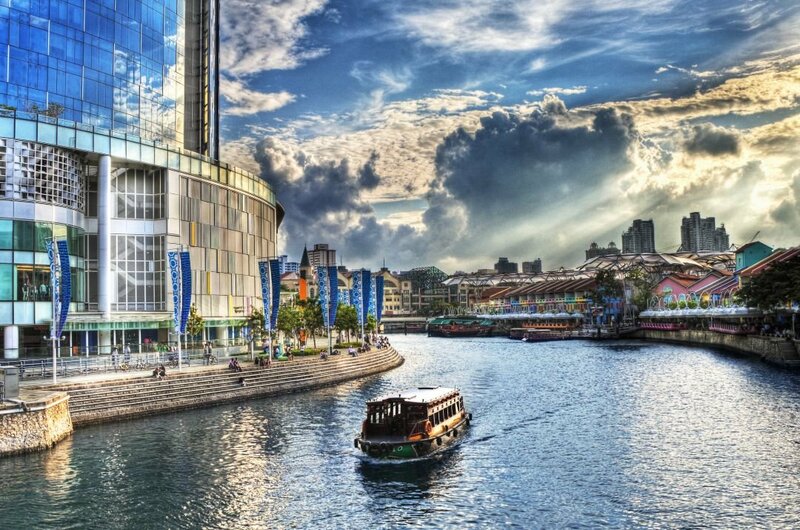 Clarke Quay is situated along the river; Its vibrant nightlife provides the perfect place to relax and enjoy a drink with friends.boats along the river, stopping at the colourful jetties. 8 Perfect place for something a bit different, the culture and the atmosphere is electric! Lots of things to see and do when you are here and try the authentic cuisine. So many restaurants to try out with a nice refreshing beer! The shopping is fabulous and so cheap. You will find your rickshaw is full of bags on the way back to your hotel ! !A definite visit here is a must! 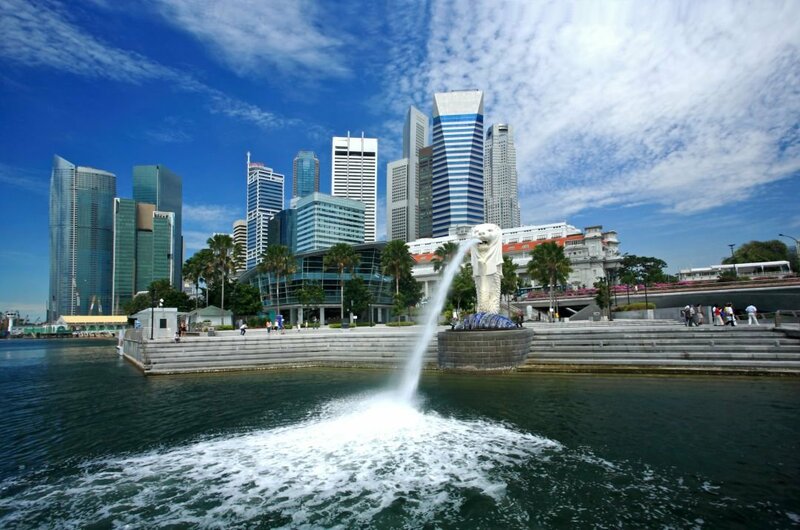 9 Merlion Park is iconic for Singapore tourism the symbol of Singapore. 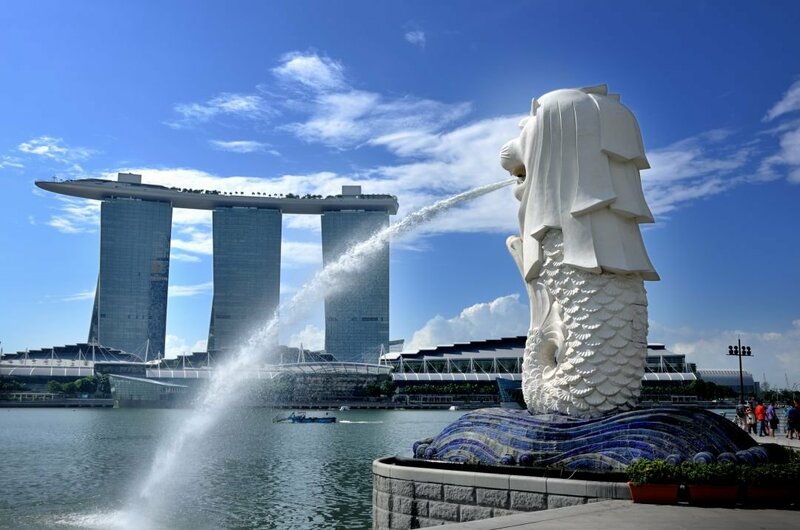 Everyone who visits this city must go to the park and get your photographs taken with this statue, which has connections to the lion city and the sea, a mystical creature with the head of a lion and a fish body. It is also a fountain that shoots water into your mouth! 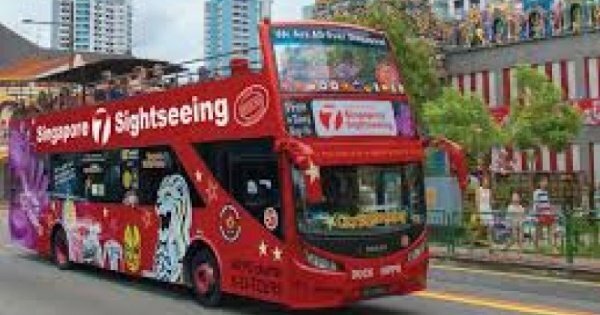 Sightseeing tour recommended. 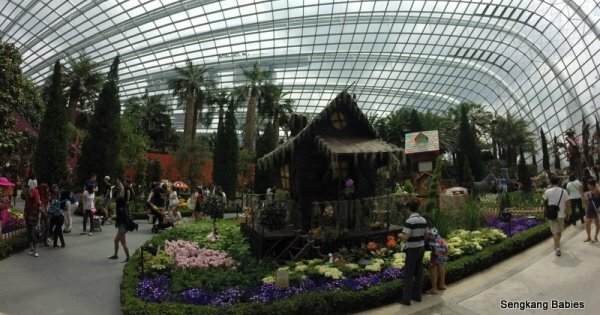 10 Very impressive indoor cloud forest, beautiful architecture and various species of plants. It is a perfect place to walk around and relax after a walk outside since the temperature inside the Dome equals that of 1500-2000 metres above sea level. The waterfall that you see on entering is spectacular. The different specimens of flowering plants are a sight to behold. If you like flower, glass and nature, you will love it here. 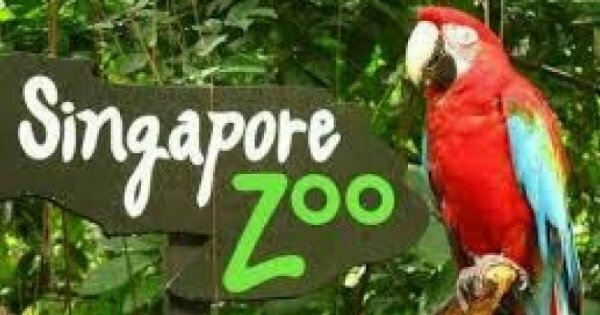 Open-dated ticket to Singapore's Night zoo with tram rides and walking trails through rainforest past elephants, tigers & leopards. MegaZip combines adrenaline, speed and fun to let you fly like an eagle! 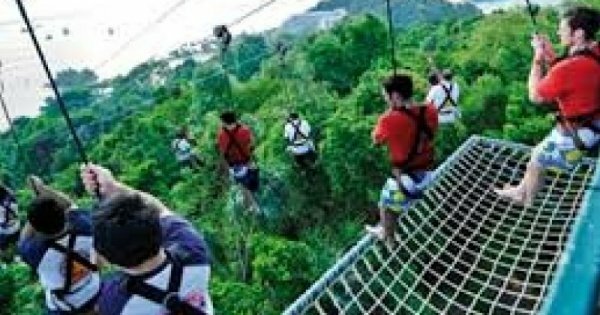 an adventure from the jungle canopy of Imbiah Hill. Home to unlimited fun! 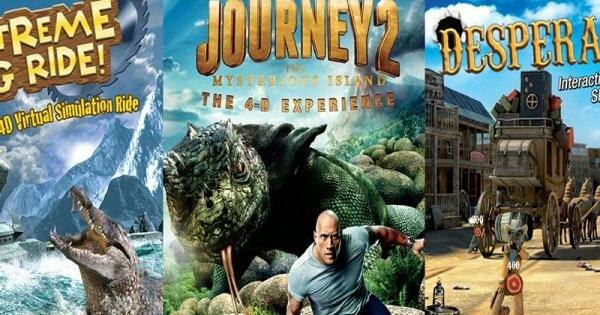 Go on a choice of immersive 4-D movie adventures. This tour is great for the whole family of any age. 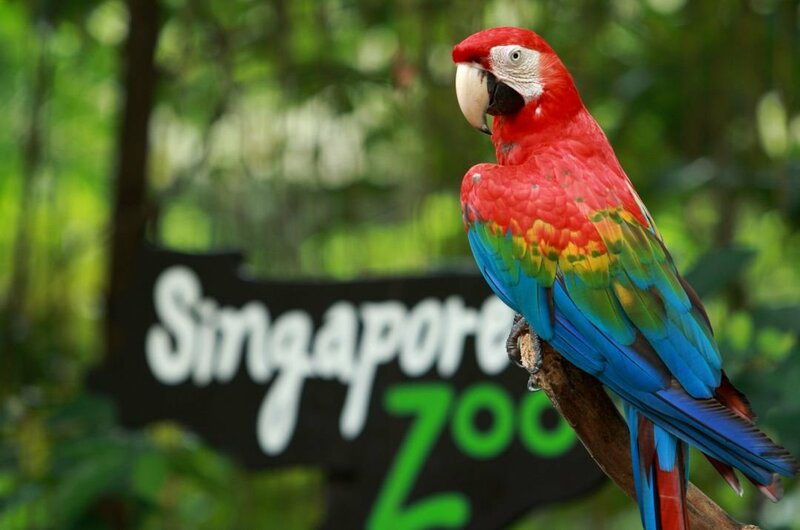 With this tour enjoy feeling the real wildlife and see over 300 species of mammals, birds and reptiles in Singapore Zoo. 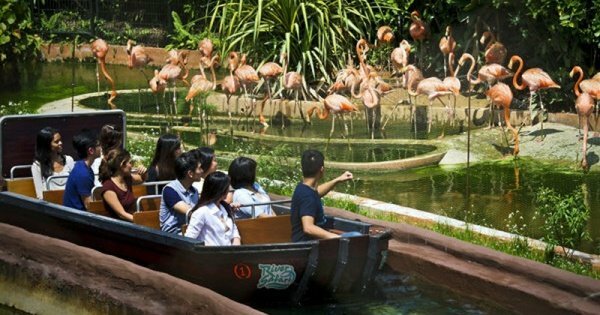 Enjoy the River Safari which is a river-themed zoo and aquarium located in Singapore the first of its kind in Asia. Fun for the whole family! 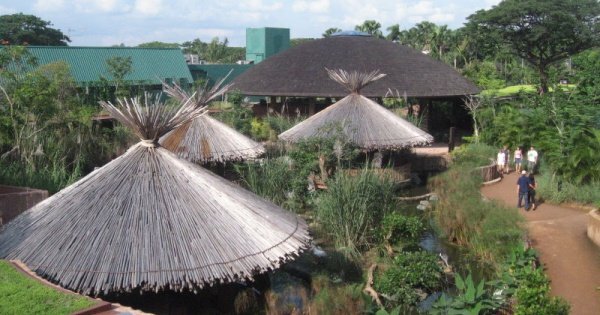 This is the largest bird park in Asia and a favourite for avian lovers. This park also has great exhibits and interactive shows. 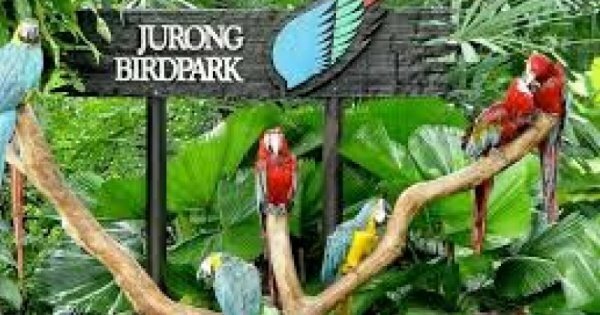 Enjoy lunch with one of the cheeky parrots at Jurong Bird Park which are considered as the Einsteins of the avian world. 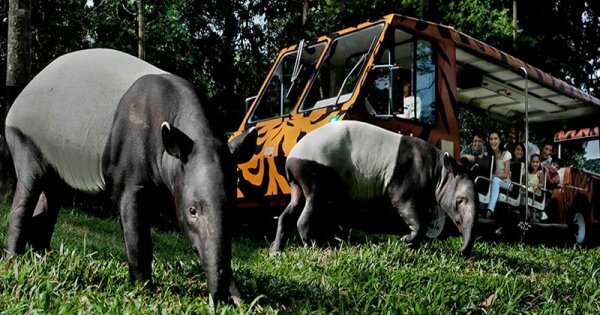 Start your visit to one of the world’s most beautiful zoos than with a unique dining experience! This is definitely an unforgettable experience! 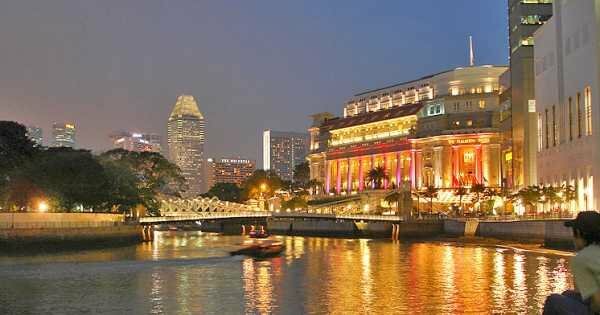 Take the Singapore River Cruise along the romantic river running around the city and following the lively colourful life of Singapore. Welcome on board and have A fantastic journey with our “Vietnam War” cruise version and discover the cities main landmarks. 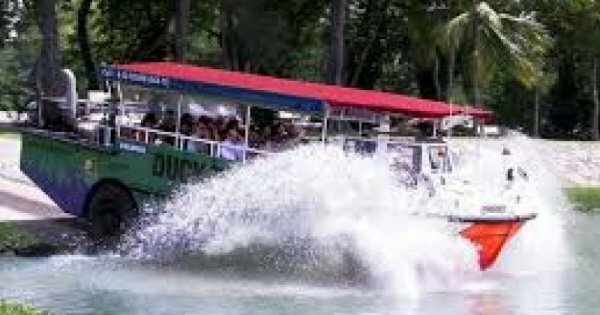 Enjoy your own City Tour with the FunVee Open Bus Hopper Pass and discover the city and the landmarks of this beautiful island country. 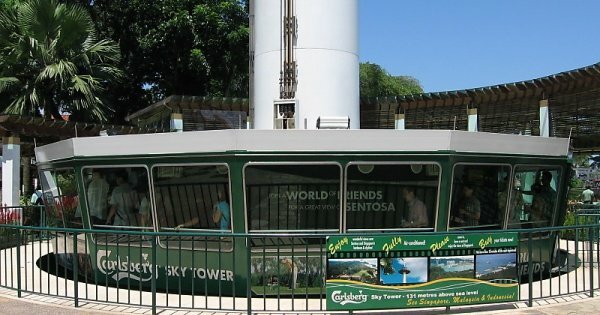 As Singapore's tallest stand-alone observatory tower the amazing Tiger Sky Tower truly is a high point of any trip to Sentosa. 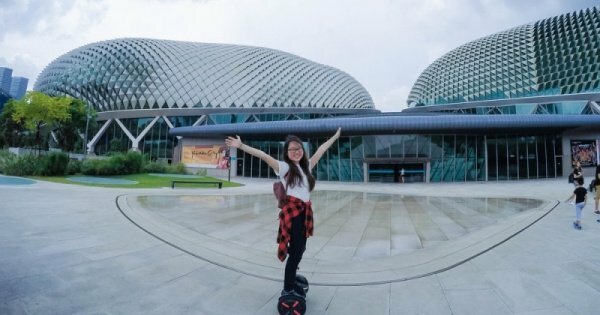 There's no smoother way to enjoy the highlights and all the sights of Sentosa Island than by zipping about on a Segway! 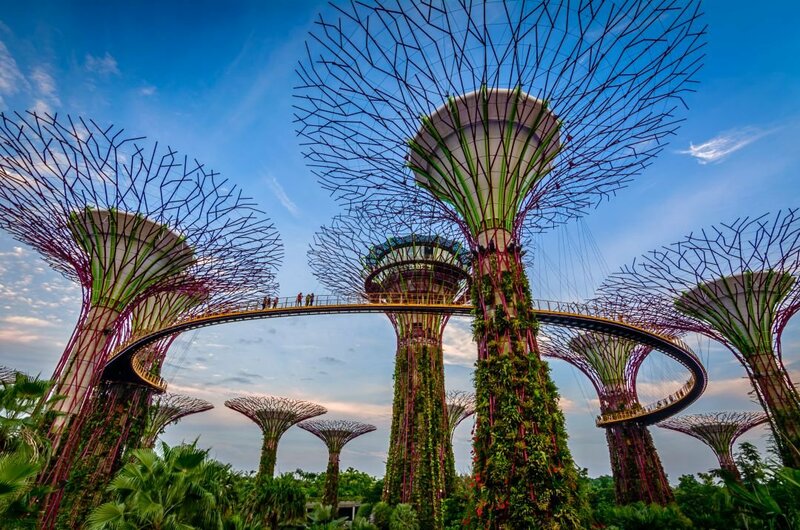 Gardens by the Bay is a beautiful nature park spanning 101 hectares of reclaimed land in the Central Region of Singapore. 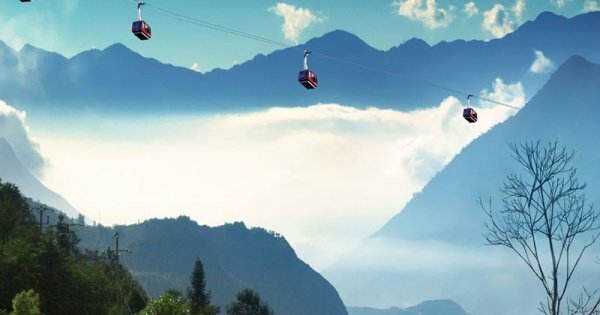 Try one of the most popular activities in Singapore the Singapore Cable Car and experience some of the most breathtaking views. 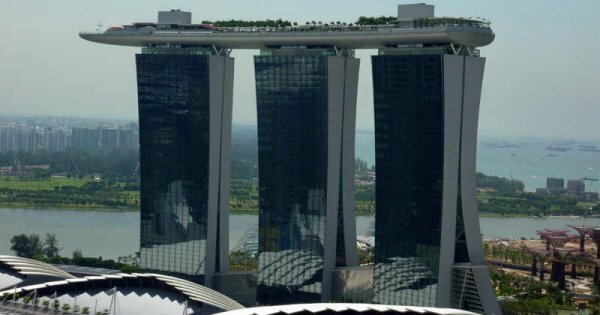 Perched 200 meters in the air, this stunning viewpoint is the peak and zenith of Marina Bay Sands. 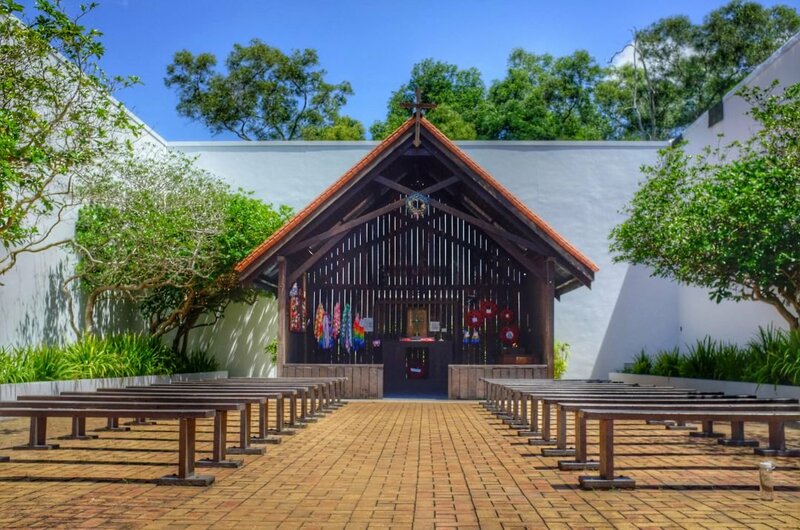 The best place in Singapore for a memorable photo session. 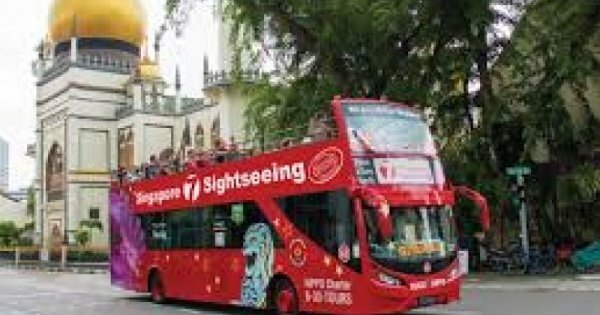 Ride on the iconic red double-decker sightseeing bus with unlimited hop on and offs at all of the famous landmarks in Singapore. 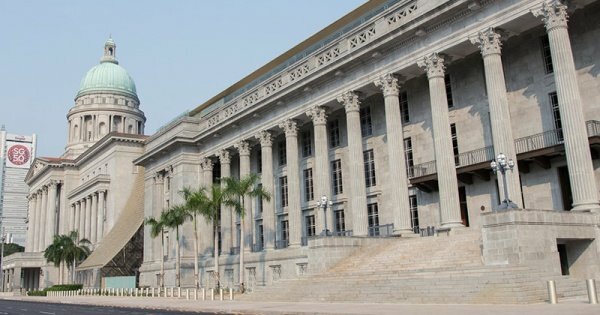 Explore the Nation Museum of Singapore home to numerous historical artifacts and exhibits, festivals and film screenings. 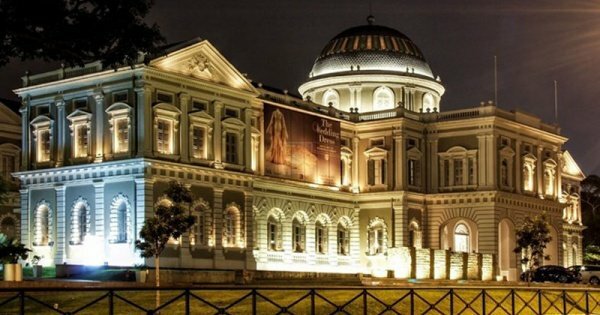 Explore Southeast Asian art at the new National Gallery Singapore located in Singapore's Civic District and boasts a combined floor area of 64,000 square meters. 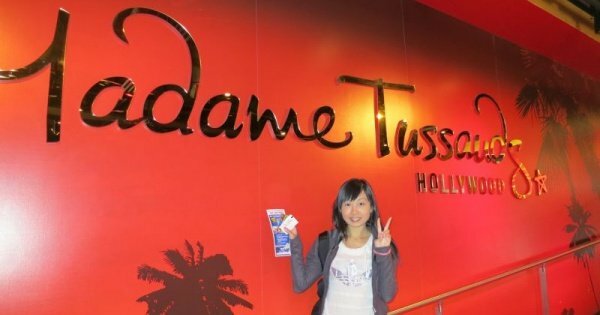 Snap a selfie with rock stars, actors, politicians, musicians and more at the world-famous Madame Tussauds Museum in Singapore. 3.8 out of 5 based on 56 reviews.